Cute Kitten. Cute Kitten. 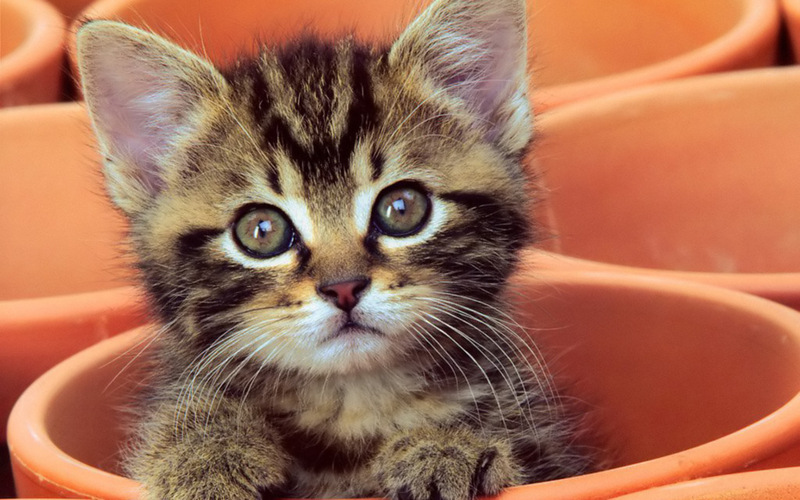 HD Wallpaper and background images in the Kittens club tagged: cute kitten wallpaper image. This Kittens wallpaper contains سے tabby, رانی, لہریا, ملکہ, سے tabby, tabby بلی, لہریا, and گوناگوں بلی. There might also be بلی کے بچے, کٹی, ٹام, tomcat کے, ٹومکت, کیٹ, سچ میں بلی, بلی, and بلی کے حقیقی.